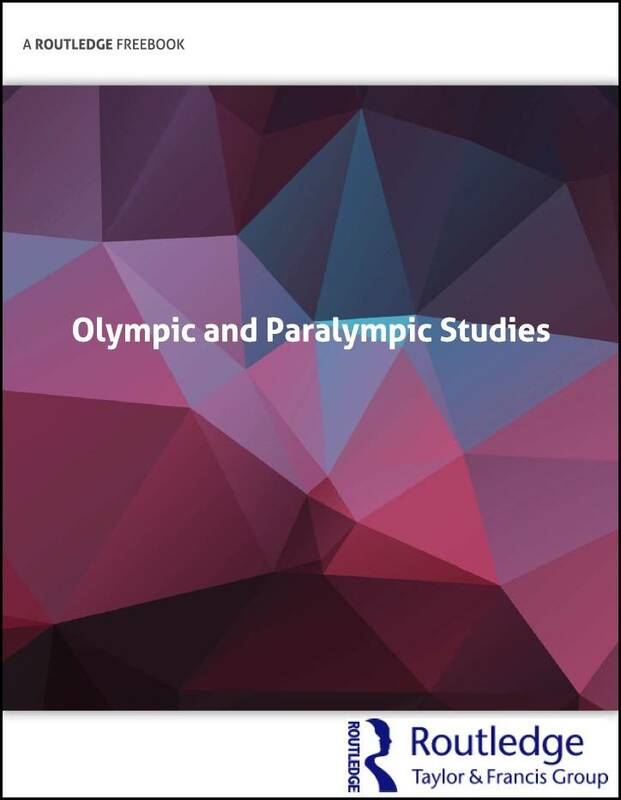 To celebrate the 2016 Olympic and Paralympic Games, Routledge is offering the following book chapters completely free-to-view until! These titles offer a selection of the content we publish in the area. 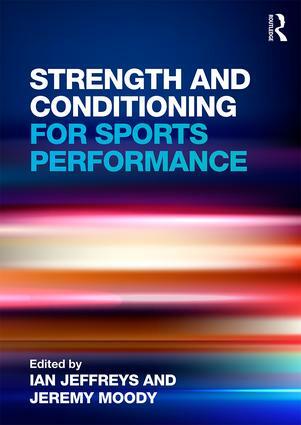 For the full text of all the books featured here, and for other related titles, visit the Routledge Sports & Leisure Studies page. 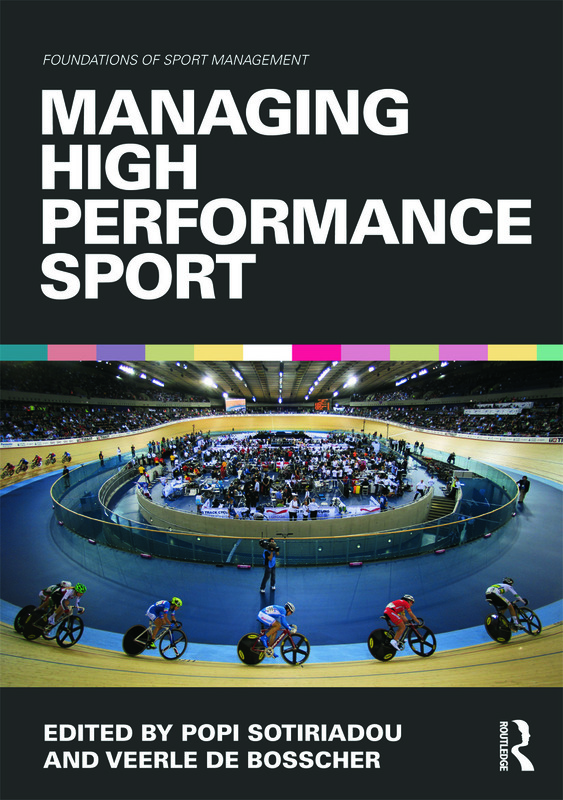 This is the first book to provide a comprehensive introduction to management practice, process and policy in elite and high performance sport (HPS). Drawing on real-world case-studies of elite sport around the world, the book shows a conceptual framework for studying and analysing high performance sport and introduces the skills and techniques that managers and administrators will need to develop effective HPS programmes. 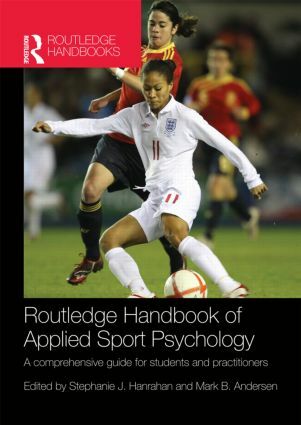 Now available in paperback, the Routledge Handbook of Applied Sport Psychology is a definitive guide to the theory and practice of applied sport psychology. It goes further than any other book in surveying the full variety of issues that practising sport psychologists will confront in their working lives. It introduces the most important tools and skills that psychologists will need to be truly helpful to their clients, and it also adopts a holistic definition of the role of the sport psychologist, explaining how effective counseling, assessment, and therapeutic models can add important extra dimensions to professional practice. Drug use and abuse is perhaps the biggest challenge facing sport today. However, in the eye of the storm of public and press opinion and with medals and morals at stake, it can be difficult to gain a clear perspective on this complex issue. Now available in a fully updated and revised sixth edition Drugs in Sport is the most comprehensive and accurate text available on the subject. 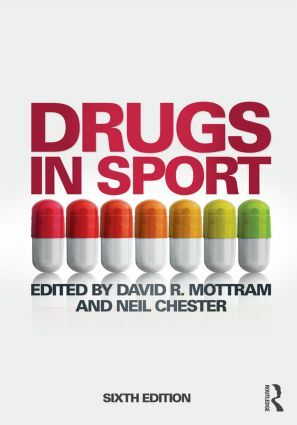 Taking into account the latest regulations, methods and landmark cases, the book explores the hard science behind drug use in sport as well as the ethical, social, political and administrative context. This is the first book to draw together cutting-edge research on the psychological processes underlying doping use in sport and exercise, thereby filling an important gap in our understanding of this centrally important issue in contemporary sport. 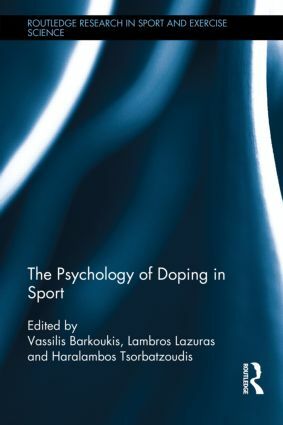 Covering diverse areas of psychology such as social cognition, automatic and controlled processes, moral decision-making, and societal and contextual influence on behaviour, the book also explores methodological considerations surrounding doping assessment in psychological research as well as future directions for evidence-based preventive interventions and anti-doping education. 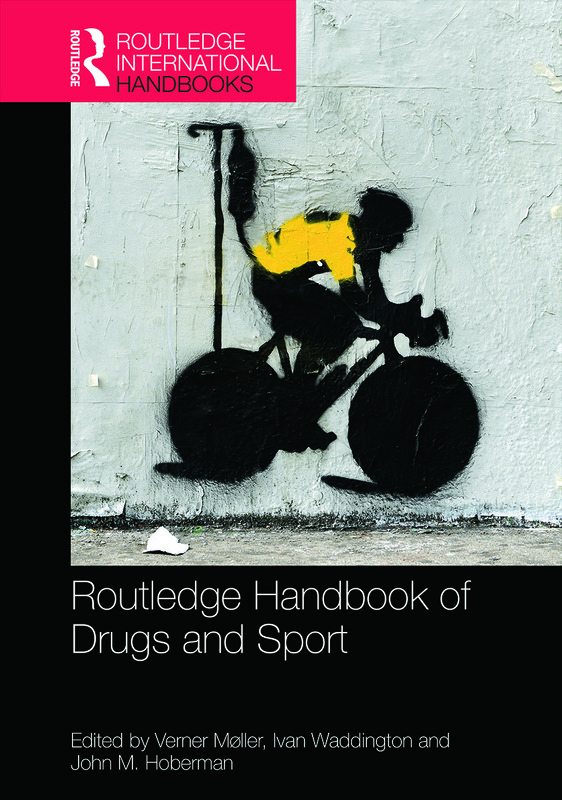 The Routledge Handbook of Drugs and Sport is simply the most comprehensive and authoritative survey of social scientific research on this hugely important issue ever to be published. It presents an overview of key topics, problems, ideas, concepts and cases across seven thematic sections. 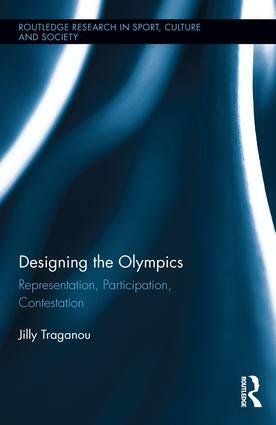 We've setup a new online books collection focused on the Olympic and Paralympic Games. Take a look!